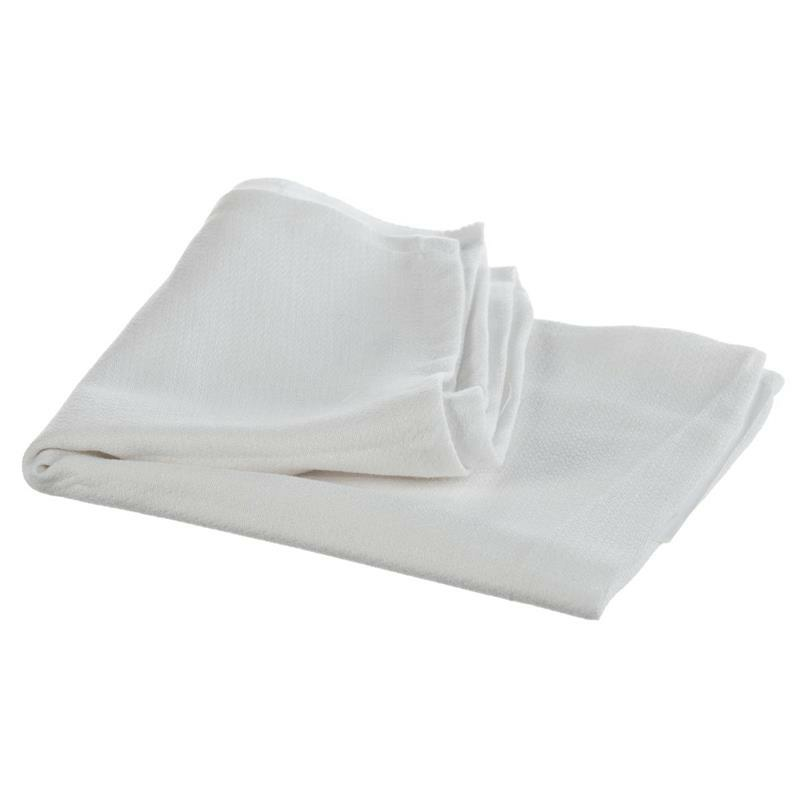 Medline BirdsEye Diapers are economical and versatile. They are ideal for hospital use. These soft, absorbent 100 percent cotton one-ply diapers are made of time-tested, diamond-weave birdseye diaper cloth. BirdsEye Diapers are latex free and reusable.